Welcome, to the final review of this year's latest products from Apple. 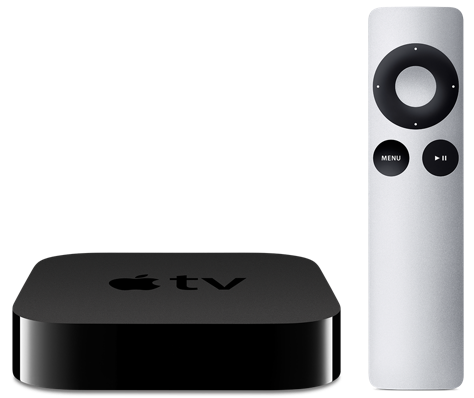 In this final review, we're going to talking about the Apple TV. 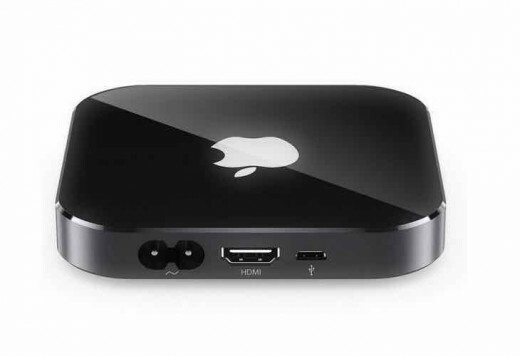 Which is exciting because I haven't seen an Apple TV like this in a very Long time. I have to original and it's nowhere near as good as this Device. I've been enjoying writing about the latest Apple Gadgets. So in this Article I was looking to explain some history of the Apple TV's & Some new and improved feature of this year's model. This will be a massive upgrade and I recommend everyone trying this product out. So without question let's get this Article Started. To kick it off we're going to start with some history! TV is a major part of our lives. We gather together around our big screens to watch big shows and big events. Yet somehow, the overall experience of TV has continued to stagnate. Until now. It all starts by recognising that apps are the future of television. Netflix, Stan, tenplay, iTunes — apps are quickly becoming how we watch today. So we built a new foundation around this vision — with a new operating system called tvOS, innovative ways to connect with you. When it comes to History for the Apple Tv, there is quite a lot. Which makes this year's model amazing too see. There have been 4 Generations (including this year) of the Apple Tv. First starting on Septemeber 12, 2006 then bring its way down to September 9, 2015. You may be wondering why it's in September these release. In Apple, Past September has always been special to them. I'm not 100% sure why this is but it may be when to the company was founded. But Apple will always release a new product in September every year. But the first Apple TV was named iTV, much the same as iPhone, iPad ... you get the point. But for some reason iTV didn't sound right the Apple so in 2010 they changed the name to Apple TV. Which to me was a good idea but I don't know exactly why they changed the name maybe because they thought they had too many i-Products. Which is why they probably changed the name. So that's some history of the Apple TV. Like I said early there is a major amount of history but it's hard to go back and remember every single event. (Note : Most information I use it sourced of Wikipedia). Ok now we have some History out of the way let's get down to specs and feature. The most favourite part about writing these articles. Now there is some major feature, but there more Like Updates like making Apps available for the device and major things like that. There isn't really specs when it comes to Apple TV so keep that in mind while we go through this. - It's All About the Apps - Yes Apple has finally realised that Apps play a major part in their company and have made apps and games for the Apple TV which to me is going to be amazing to see. Imagine playing like Asphalt 8 (which was in the keynote) on the massive TV. It was amazing to see in the keynote and hopefully on my TV as well. To me, this seems like a new beginning for Apple for CONSOLE GAMING. I made that caps get your attention. This is something that console companies like Microsoft and Sony may wanna be careful about because now this is turning into like a console. It means more competition for the companies. This is just my own thought's, but this may be the case when it released. Sadly that's all I can think of for the Apple TV. Like it said these major updates not firmware updates. 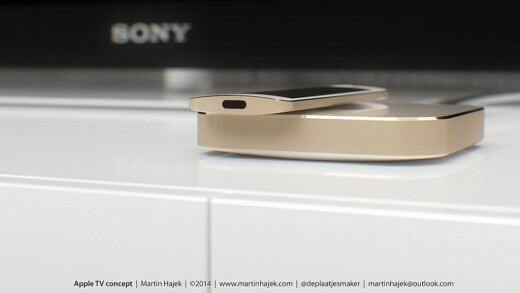 But to me they have done a major and good effort trying to make this TV device as best as it can be in this stone age. But we will see even more in the feature but until then we can only wait. Yes, yes yes this is worth the money in my eye's. We don't know how much is going to be. I remember it being around $150 dollars which is amazing considering that I paid that much for the 3rd generation. It's going to be an interesting price tag. but the price above it what I estimate it to be. Anywhere from $300 below. Hopefully, we see a release date soon. Sadly there isn't a release date on this bad boy just yet but I estimate it release maybe June, July next year a long wait or it can be around January, February which is what I'm hoping for. So we will see! So that has been my Pre- Review of the Apple Tv 2015 Edition there are some exciting things to see. But hopefully they come quicker. Like I said before there is no release date on this Bad boy which make it very exciting but I expect this will be here around New Years time and all. I tried my best to explain all the new feature. But a new review of this product will be coming along with the iPad Pro. This has been another Apple Review. Thanks for reading and until the next review. I'll talk soon.